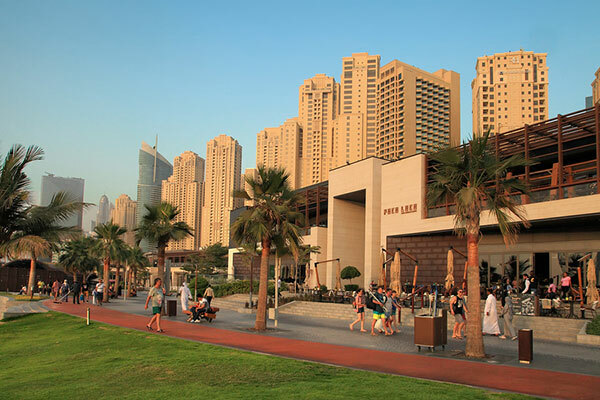 The number of new restaurants and cafes that opened in Dubai in 2018, reached 1,109, growing 9.7 per cent from 1,011 in 2017, said Department of Economic Development (DED) in a new report. In 2018, the number of newly opened restaurants reached 641, while the number of cafes stood at 468, compared to 601 and 410 respectively in 2017. The report highlighted the distribution of operational restaurants and cafes in Dubai’s main areas, with Bur Dubai accounting for the largest share (7,312 - 4,785 restaurants and 2,527 cafés) followed by Deira (4,457 - 2,780 restaurants and 1,677 cafés), and Hatta (44 - 29 restaurants and 15 cafés). The top ten sub-regions were: Burj Khalifa (590); Ayal Nasser (405); Al Marar (363); Jumeirah 1 (356); Al Karama (349); Al Barsha 1 (310); Hor Al Anz (256); Al Muraqabat (205); Naif (200); and Al Garhoud (169).